Zineb Belmkaddem examines how the Moroccan authorities are clamping down on opposition movements. Dina El Khawaga argues that the Egyptian government is reproducing the authoritarian measures of the 1990s to consolidate its power. 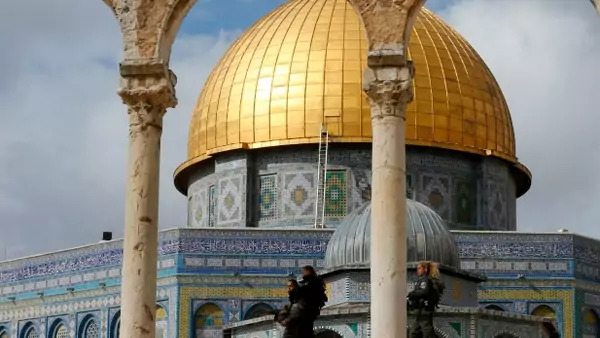 Henriette Chacar evaluates the Palestinian media’s response to the recent violence in Jerusalem.